Hello Beauty Addicts and welcome back! I am so excited because I received my beauty voxbox! Woohoo! 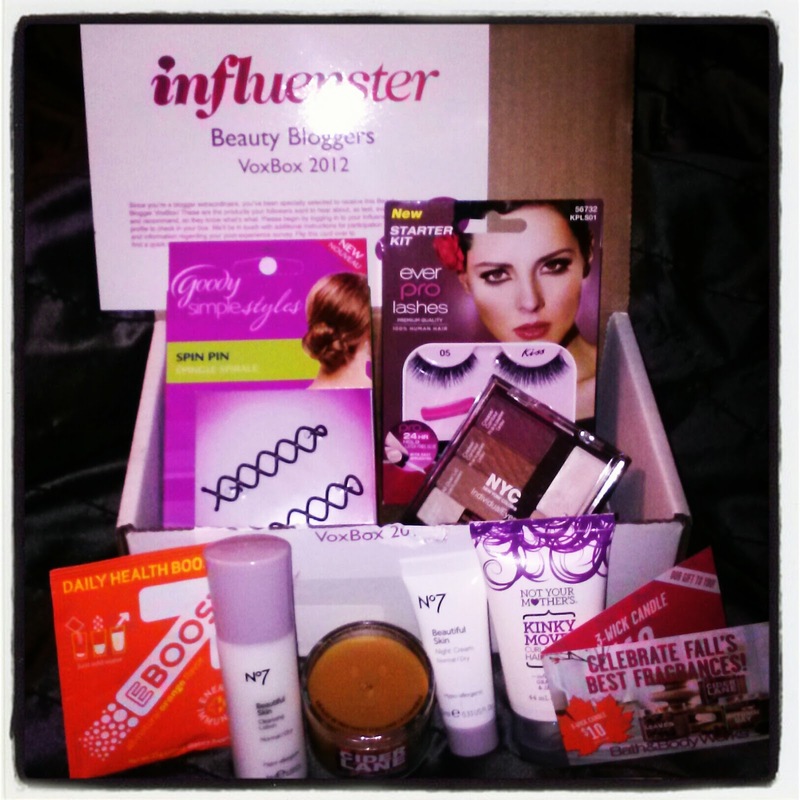 For those of you who still don’t know ….. Influenster is a Website that you sign up for. when they accept you you get to fill out some badges, depending on the badges you get you will be receiving vox boxes. In these boxes there’s free products for you to try and share with other people. So go check them out! And do I need to remind you this was all free! I will try to post reviews soon!